With the development of tourism, luxury hotel Madagascar offer has indeed changed significantly in recent years. Whether in the capital, Antananarivo or in other cities… quality hotel, lodge or private villa exists. VIP guests can stay in the best hotels at the only condition that the booking should be done in time. In the capital, well-known hotel like Carlton Madagascar, located in the district of Anosy are good reference. 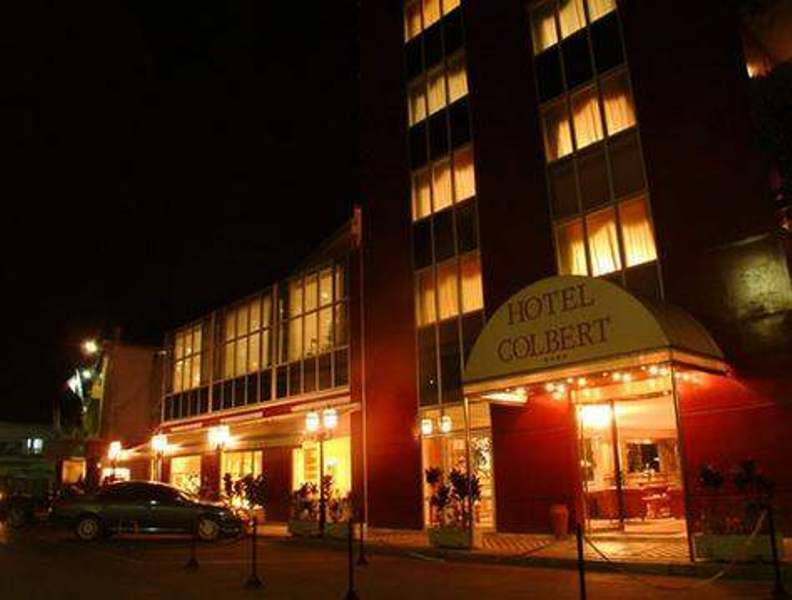 In the business district of Antaninarenina, the down town city, there are also renowned hotel such as the Hotel Colbert, the hotel du Louvre, Tana Hotel. If the charm and typical authenticity of the country while staying in a luxury room is also something important to your heart, the hotel Royal Palissandre in the district of Faravohitra, next to the old city of Antananarivo and also the 3 Métis hotel are also advised. Otherwise, if staying in the center is your choice, the Grand Mellis and Ibis Hotel will not disappoint you. In Madagascar, little hotel but offering services worthy of luxury hotel with very personalized services that will not fail to delight tourists on vacation Madagascar who seek this type of standing also exist. Vakona hotel in Andasibe park, Tsara Guest House in Fianarantsoa, ​​Satrana Lodge in Isalo but also Isalo Rock Lodge,… In all cases, a travel agency Madagascar specialized in luxury stay will find for you the best hotel that will match to your expectation.